Telangana Government has released the notification for the recruitment of Panchayati Raj. Therefore, candidates who are having interest in the job can apply on the official website of Telangana State, TS Panchayat Secretary Recruitment 2018 for over 9,000 vacancies. According to the official website, TSPRI has released 9,355 vacancies for the posts of Junior Panchayat Secretary. So, all the interested candidates can apply for the posts released by the Telangana government. The application fees for the application form is Rs 500 for general category while for SC/STBC is Rs.250. While there are no application fees for women. Interested candidates can submit their online application form fees is 10th September 2018. Therefore, candidates submit your application for before the last date comes. 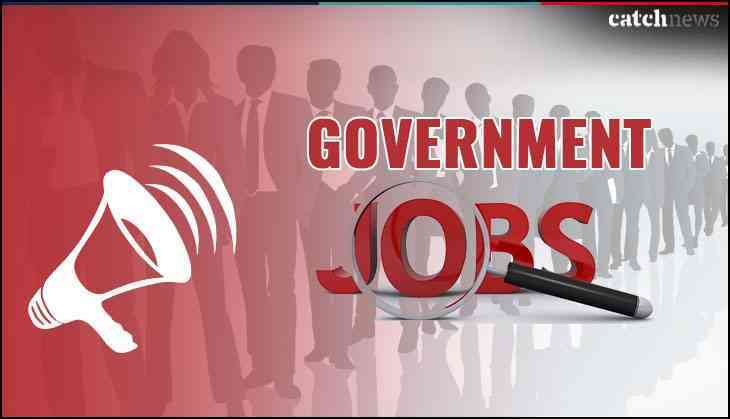 According to the employment notification by the office of the Commissioner of Panchayat Raj and Rural Employment, the details regarding vacancies, eligibility, the scheme of examination, fee details, reservations, general conditions, etc are available on the official website tspri.cgg.gov.in. Note: For more updates and information, candidates are advised to check the official website of Telangana State, TS Panchayat Secretary Recruitment.